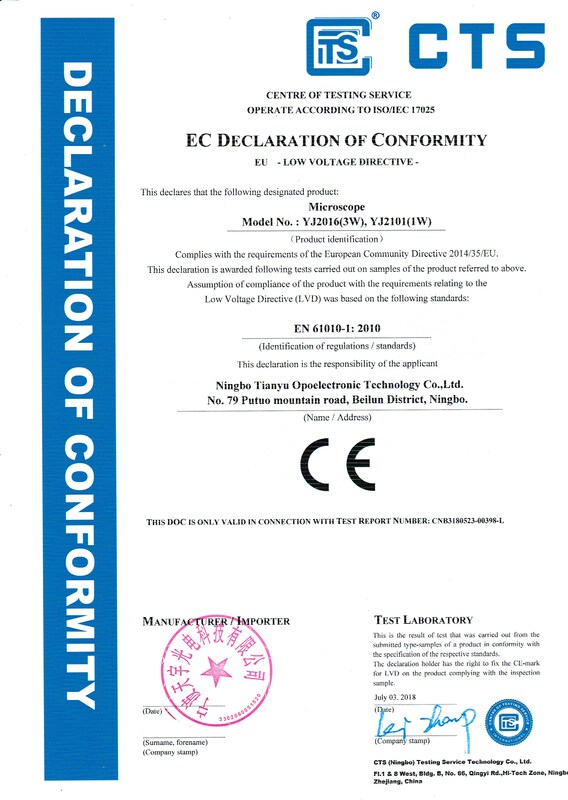 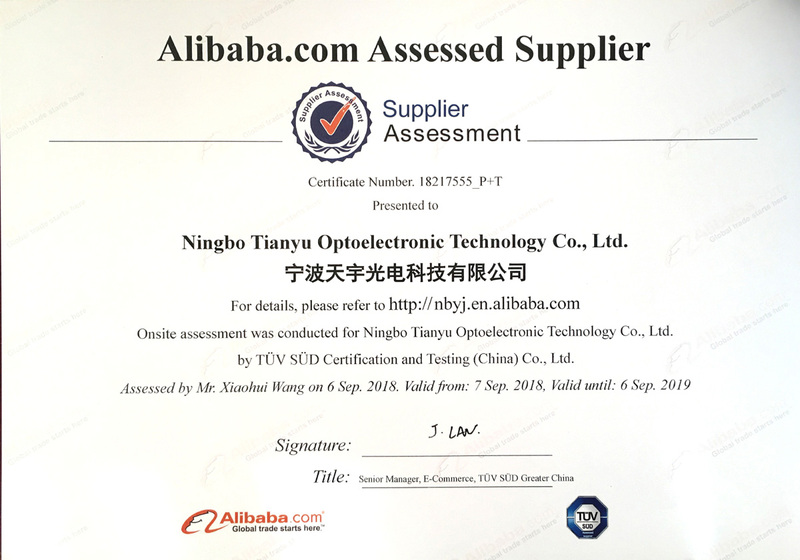 YJ-2005S-Ningbo Tianyu Optoelectronic Technology Co.,Ltd. 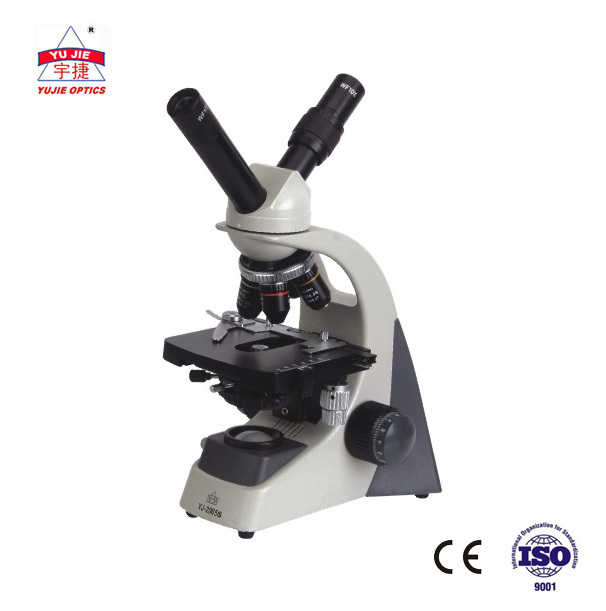 This series microscope is a high precision instrument designed and produced by our company.It is sepcially designed for clinical examination and teaching demonstration in medical and health establishments, laboratories, agricultural science and technology field, research institutes. 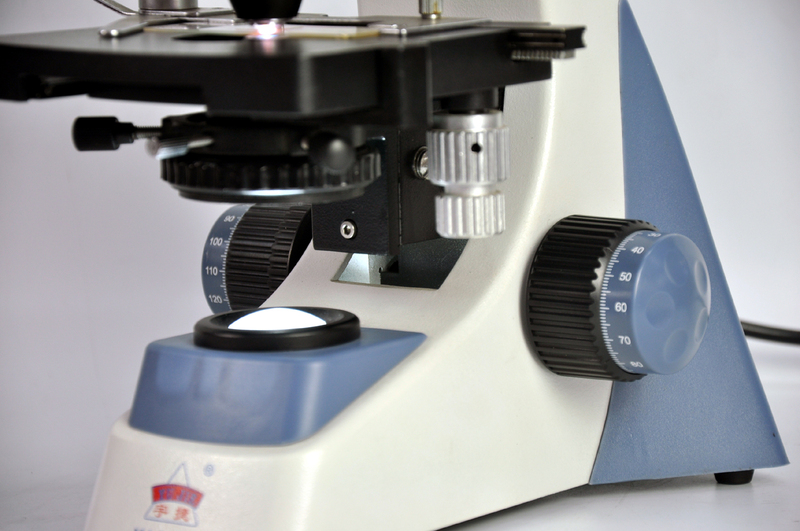 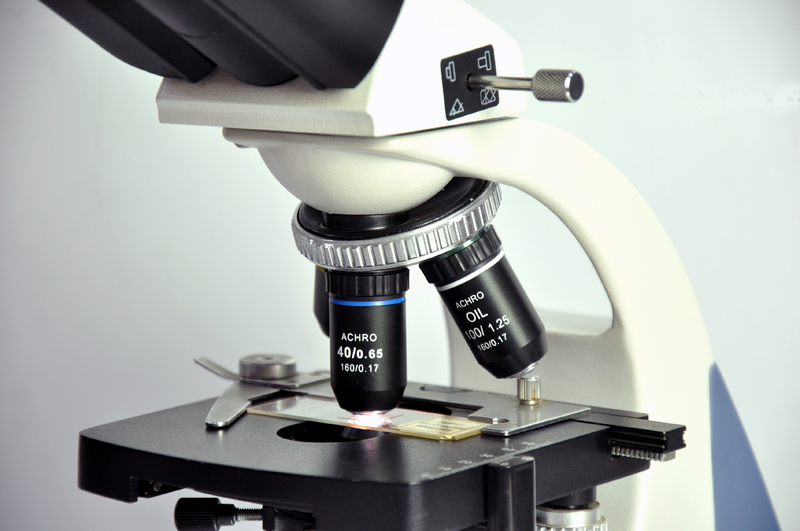 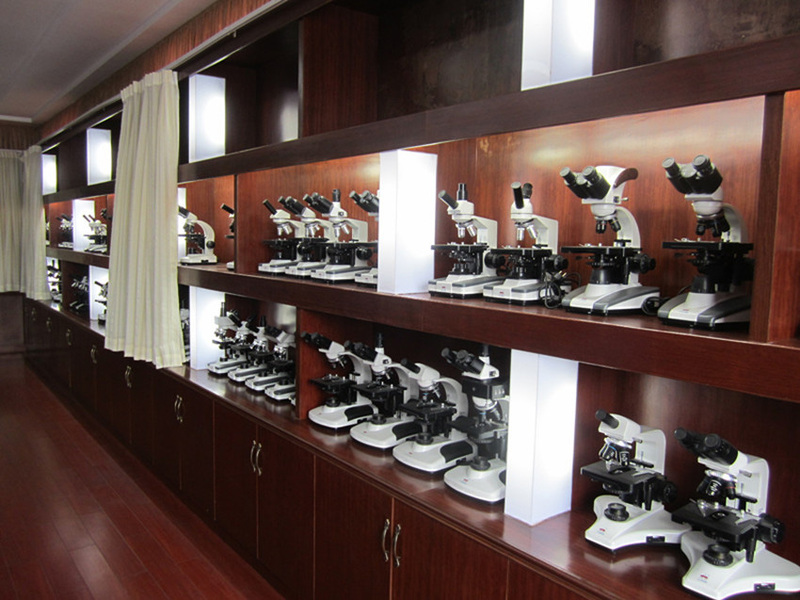 It is used for routine work and research in biology, bacteriology cytology and pharmacology. 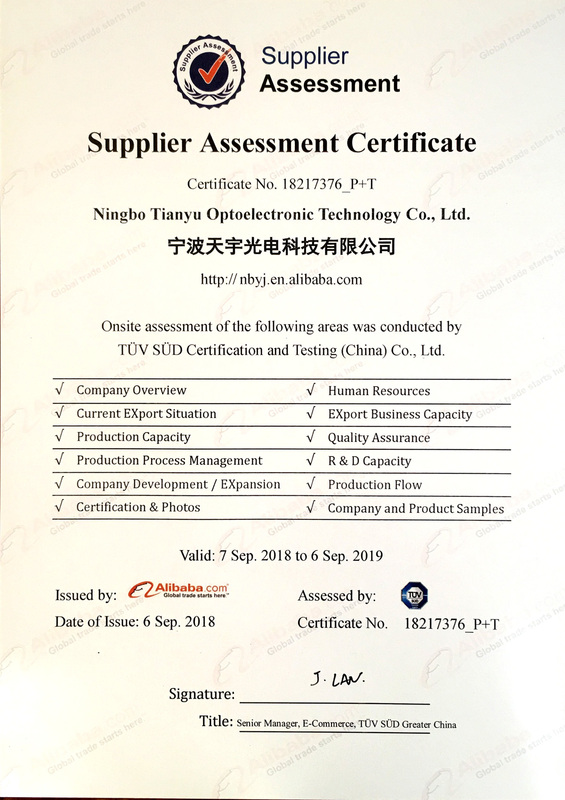 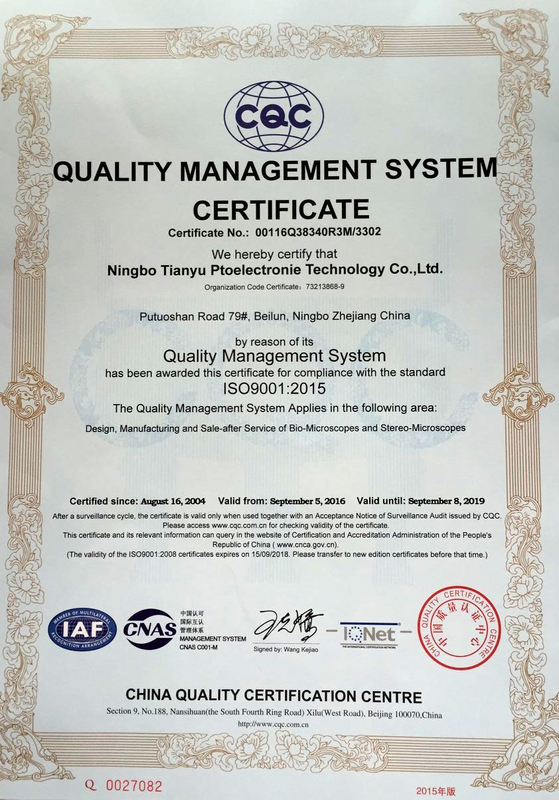 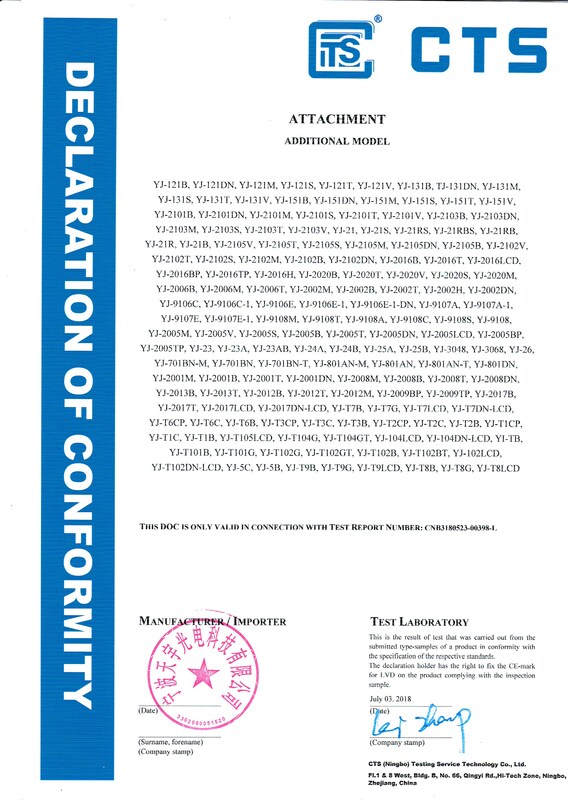 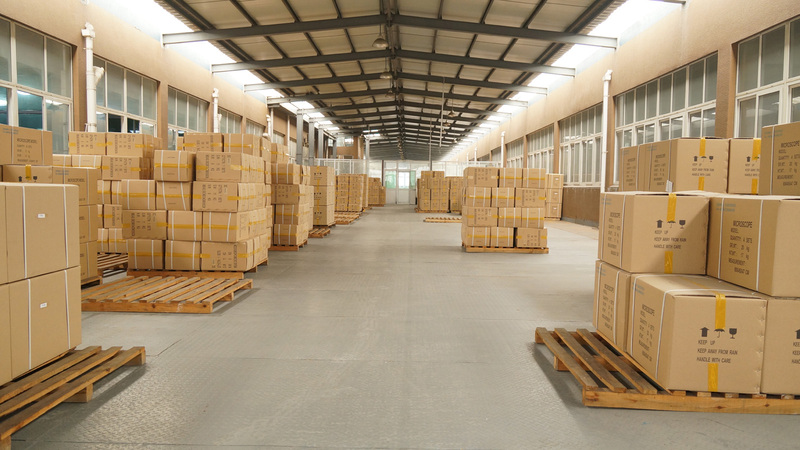 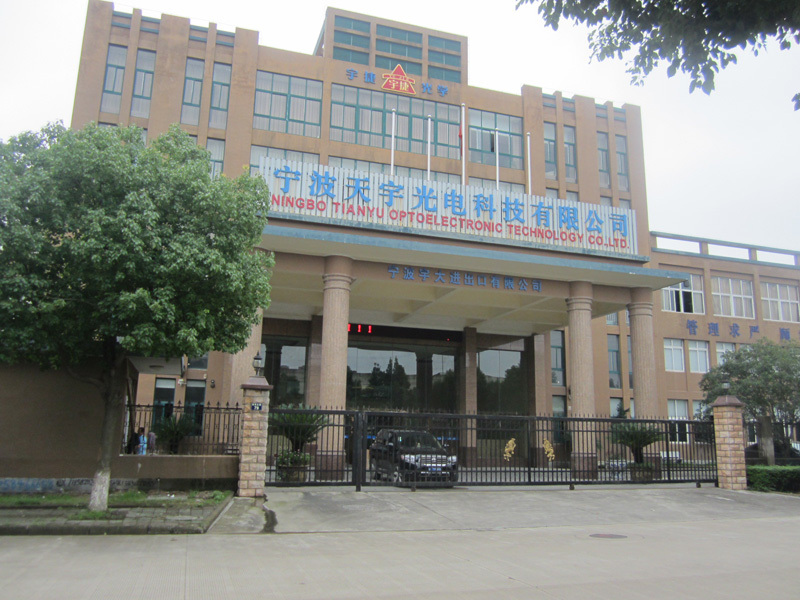 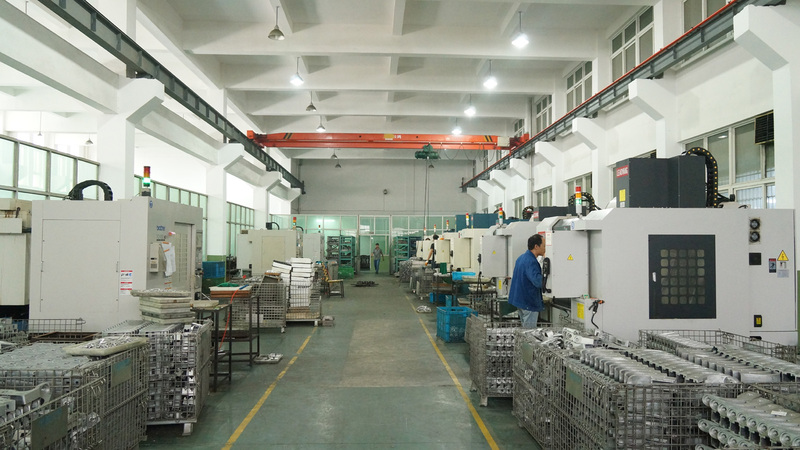 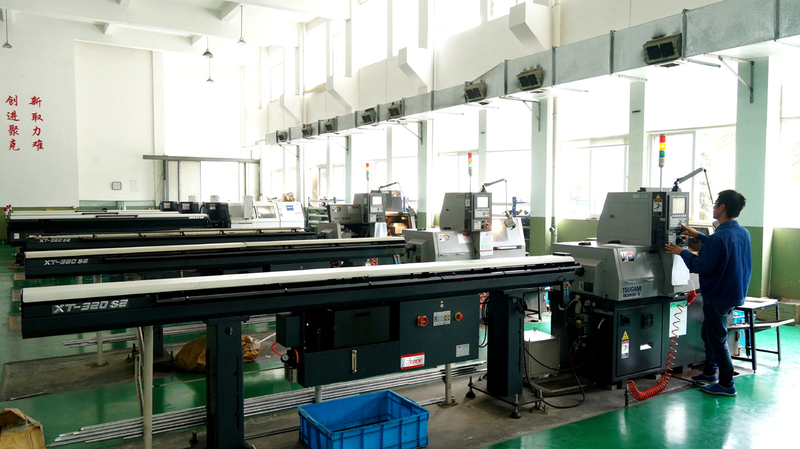 Ningbo Tianyu Optoelectronic Technology Co.,Ltd.